Ministry of Finance has published the Draft Goods and Service Tax Bill 2016 (GST Bill). The draft of GST Valuation (Determination of the Value of Supply of Goods and Services) Rules, 2016 is also published along with the Bill. (i) The GST shall have two components: one levied by the Centre (hereinafter referred to as Central GST), and the other levied by the States (hereinafter referred to as State GST). Rates for Central GST and State GST would be prescribed appropriately, reflecting revenue considerations and acceptability. This dual GST model would be implemented through multiple statutes (one for CGST and SGST statute for every State). However, the basic features of law such as chargeability, definition of taxable event and taxable person, measure of levy including valuation provisions, basis of classification etc. would be uniform across these statutes as far as practicable. 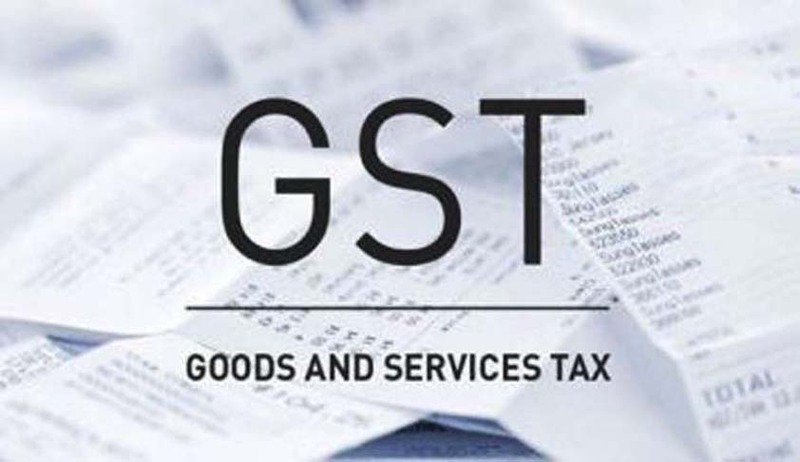 (ii) The Central GST and the State GST would be applicable to all transactions of goods and services made for a consideration except the exempted goods and services, goods which are outside the purview of GST and the transactions which are below the prescribed threshold limits. (iii) The Central GST and State GST are to be paid to the accounts of the Centre and the States separately. It would have to be ensured that account-heads for all services and goods would have indication whether it relates to Central GST or State GST (with identification of the State to whom the tax is to be credited). (iv) Since the Central GST and State GST are to be treated separately, taxes paid against the Central GST shall be allowed to be taken as input tax credit (ITC) for the Central GST and could be utilized only against the payment of Central GST. The same principle will be applicable for the State GST. A taxpayer or exporter would have to maintain separate details in books of account for utilization or refund of credit. Further, the rules for taking and utilization of credit for the Central GST and the State GST would be aligned. GST and the State GST would not be allowed except in the case of inter-State supply of goods and services under the IGST model which is explained later. (vi) Ideally, the problem related to credit accumulation on account of refund of GST should be avoided by both the Centre and the States except in the cases such as exports, purchase of capital goods, input tax at higher rate than output tax etc. where, again refund/adjustment should be completed in a time bound manner. (vii) To the extent feasible, uniform procedure for collection of both Central GST and State GST would be prescribed in the respective legislation for Central GST and State GST. (viii) The administration of the Central GST to the Centre and for State GST to the States would be given. This would imply that the Centre and the States would have concurrent jurisdiction for the entire value chain and for all taxpayers on the basis of thresholds for goods and services prescribed for the States and the Centre. varies from State to State. A uniform State GST threshold across States is desirable and, therefore, it is considered that a threshold of gross annual turnover of Rs.10 lakh both for goods and services for all the States and Union Territories may be adopted with adequate compensation for the States (particularly, the States in North-Eastern Region and Special Category States) where lower threshold had prevailed in the VAT regime. Keeping in view the interest of small traders and small scale industries and to avoid dual control, the States also considered that the threshold for Central GST for goods may be kept at Rs.1.5 crore and the threshold for Central GST for services may also be appropriately high. It may be mentioned that even now there is a separate threshold of services (Rs. 10 lakh) and goods (Rs. 1.5 crore) in the Service Tax and CENVAT. (x) The States are also of the view that Composition/Compounding Scheme for the purpose of GST should have an upper ceiling on gross annual turnover and a floor tax rate with respect to gross annual turnover. In particular, there would be a compounding cut-off at Rs. 50 lakh of gross annual turn over and a floor rate of 0.5% across the States. The scheme would also allow option for GST registration for dealers with turnover below the compounding cut-off. (xi) The taxpayer would need to submit periodical returns, in common format as far as possible, to both the Central GST authority and to the concerned State GST authorities. (xii) Each taxpayer would be allotted a PAN-linked taxpayer identification number with a total of 13/15 digits. This would bring the GST PAN-linked system in line with the prevailing PAN-based system for Income tax, facilitating data exchange and taxpayer compliance. (xiii) Keeping in mind the need of tax payer’s convenience, functions such as assessment, enforcement, scrutiny and audit would be undertaken by the authority which is collecting the tax, with information sharing between the Centre and the States.